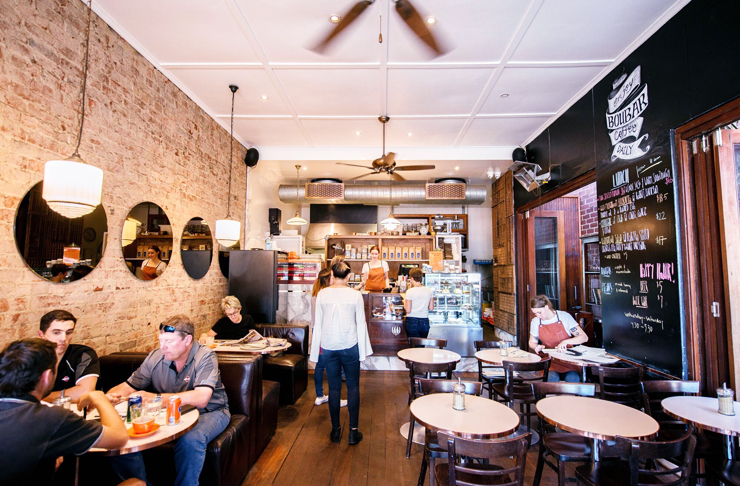 Boubar was my go-to cafe for coffee and the odd breakfast back in my uni days, but since finishing uni and getting a job closer to the city, I promptly forgot about the little gems hiding away in Nedlands. Big. Mistake! About three years ago, Boubar was taken over by Phong Pham, a pharmacy student who was far more interested in good wine than pharmacology, and thank god for that. Not wanting to rush things, Boubar continued as a cafe, dishing out solid brekky and lunch options and an excellent cup of joe, but in early 2017 the team upped the ante by adding dinner to its repertoire, and one heck of a wine list. After a quick chat with Phong and a peek at the wine fridge at the back of the cafe, one thing was clear—Boubar takes wine seriously. The wine list is about 10 pages long, but don’t worry, it’s not all about quantity here. With drops from Moss Wood, Picardy and Torbrek, as well as plenty of international vinos, it’s all quality and you’ll be overjoyed when you take a look at the surprisingly reasonable prices. Phong went as far as to say it’s all about the wine, but I’m going to have to disagree, and you will too when you taste the food. You’re welcome to go and have a drink without food, but trust me when I say you shouldn’t. The food is absolutely A-grade. We started with olives, chorizo, hummus and warm sourdough—I’ll admit it’s pretty hard to go wrong with these, but everything was perfect—before moving on to some bigger dishes. 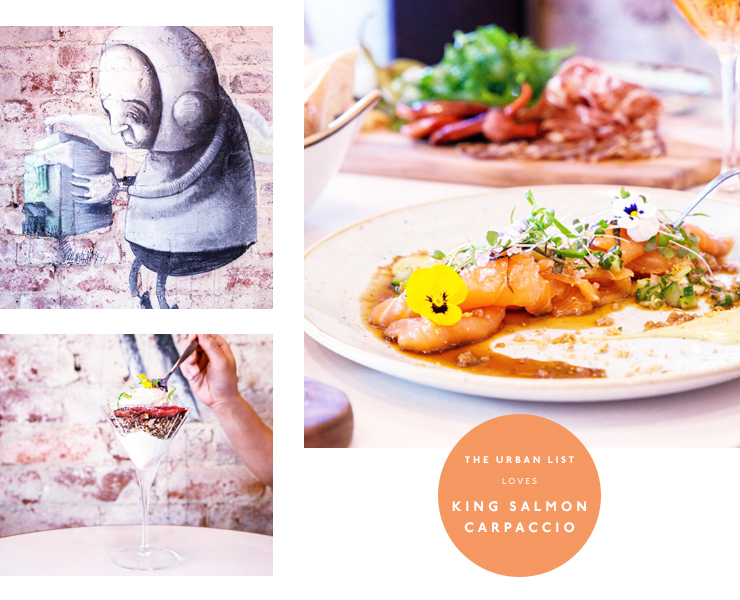 The carpaccio of king salmon was absolutely amazing (so amazing that I went back a week later to order it again!) and it was only rivalled by the braised lamb shoulder. So tender and tasty, it immediately made its way into my top three lamb dishes in Perth list (don’t you have one of those too?). We finished with the mango panna cotta. Served with aerated yoghurt and dark chocolate crumble, it was the perfect way to end the night. There’s also a salted caramel affogato on the menu which I’ll be back to sample soon!